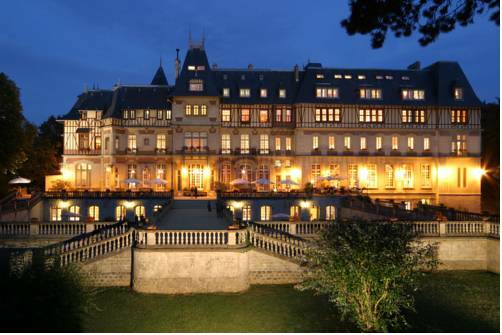 European castle hotels can be found in all regions and for all budgets. Who doesn't dream of living like royalty for a few days in a romantic castle? It really adds a dimension to a European vacation that you are unlikely to forget. Even just a one-night stay in any of these beautilful Castle Hotels will make you feel like royals! All across Europe, historic manors and centuries-old castles have been transformed into extraordinary accommodations. The main reason for this is the fact that in order to preserve the buildings there must be a purpose and income for these estates. Renting them out is a great option to gain this income and share the beauty of these elaborate stuctures. Each Castle hotel offers something unique making them all worth consideration a stay. From luxurious 5-star palace hotels to simple rooms in a former mansion and everything in between. Just browse through the options and find your dream palace! The rich history of Germany, which once consisted out of four kingdoms, six Grand-assets, five Duchies and seven principalities is partly cause of the fact that many palaces and castles can be found in Germany. Sleep like a King in a romantic palace or a robust castle, situated in the most beautiful landscapes with amazing views on mountain tops and castle moats. 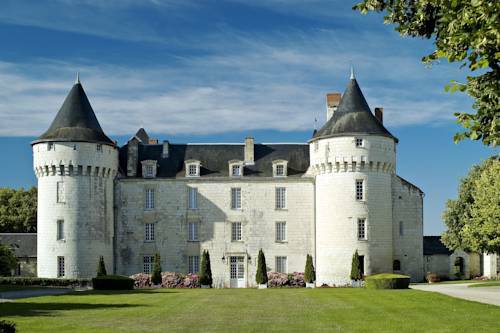 The Castle is build in the 15th century, and is situated in the Val de Loire (Loire Valley), the holiday destination for the Kings of France since ancient times!